We are gearing up for month of celebrating local artists. 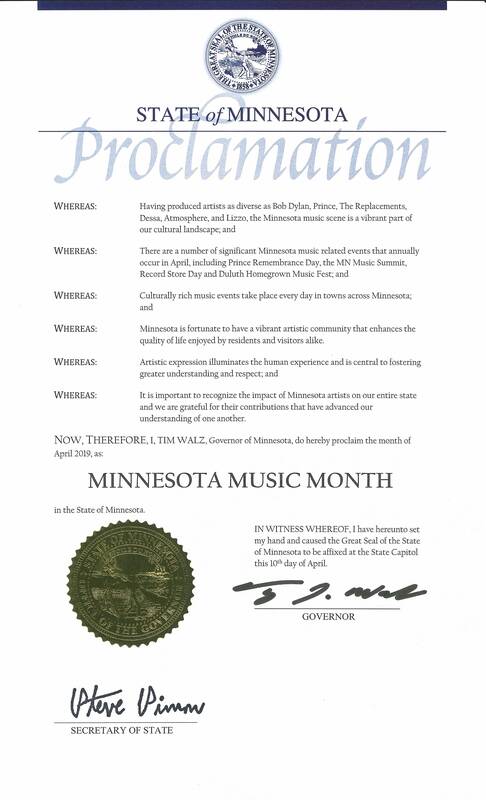 With Minnesota Music Day falling on April 13 and Minnesota Music Month kicking off on April 1, music lovers across the state will have several opportunities to celebrate the artists and industry that the Minnesota music scene unique. The Current is teaming up with Radio Milwaukee and Manitoba Music to present the Midwest Music Exchange, which will include a performance tour across the three regions. 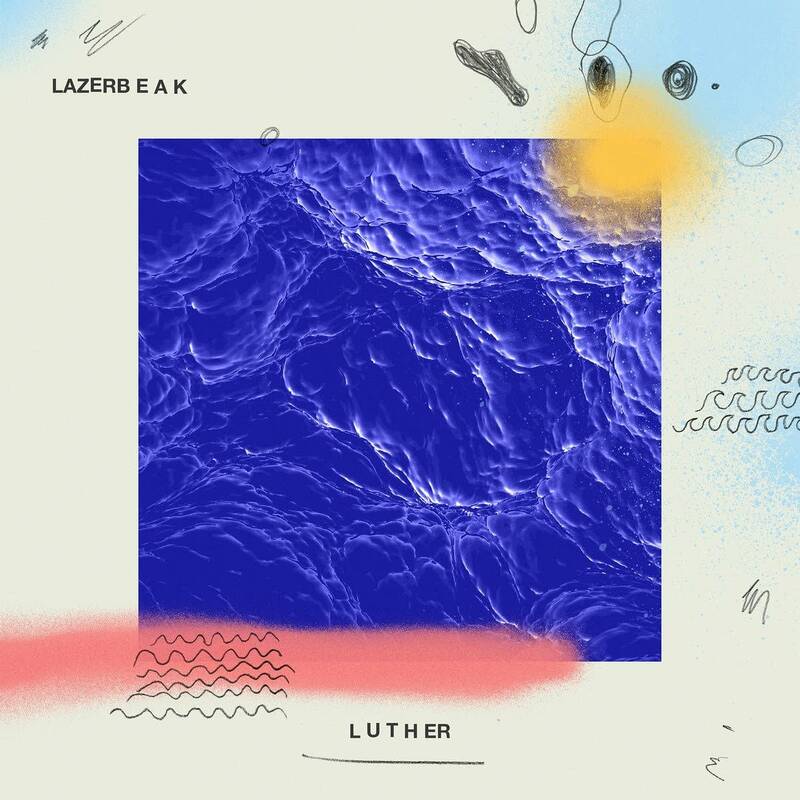 Manitoba's Silence Kit, Minnesota's own Lady Lark and Zed Kenzo of Milwaukee will be performing in Winnipeg on April 9, at Minneapolis' Icehouse on April 10 and at Company Brewing in Milwaukee on April 12. Additionally, The Current will be broadcasting the Midwest Music Exchange the week of April 8. Listeners can follow along as Mark Wheat presents the Music Exchange on-air each night at 6 p.m. through April 12, highlighting three bands from one of the three cities. 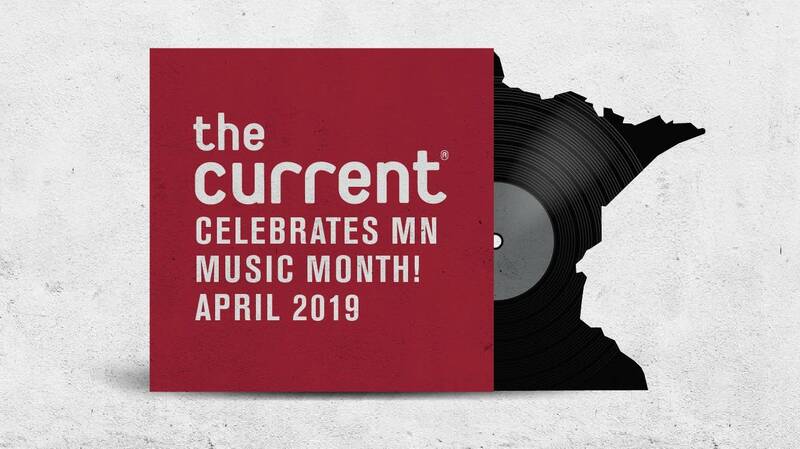 Coinciding with the Minnesota Music Summit, on Saturday, April 13, The Current will honor Minnesota Music day with 24 straight hours of local bands and artists, plus local selections featured for every Song of the Day. 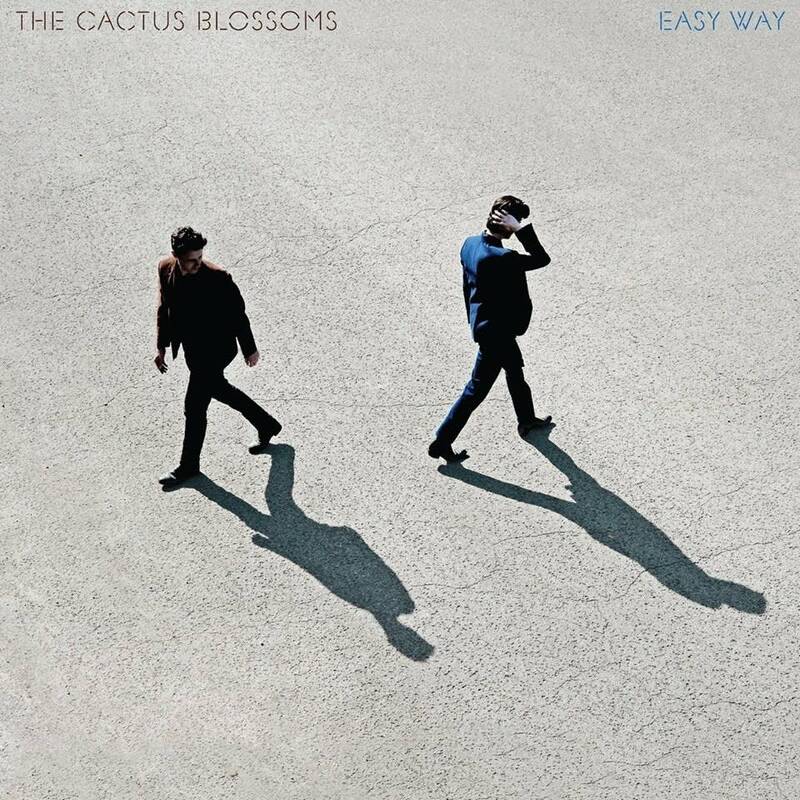 The Current will also present several local act performances across the state on April 13, including a performance by Nudecolors at Duluth's Blacklist. Other local performances include Dan Israel at Zumbrota's Crossings at Carnegie and Malamanya at the Uptown VFW in Minneapolis. Find other local artist performances at thecurrent.org. Gentleman Speaker, with Karate Chop Silence, Valet, and Van Stee. We're also supporting Nicholas David at the Dakota. April 13 is also Record Store Day, keep an eye out for Oake & Riley, who will be hitting as many local record stores as possible. Of course, we're always keeping tabs on outstanding Minnesota Music with our 24/7 Local Current music stream, available on smart speakers, The Current app, and thecurrent.org/local. Follow along with The Current's Minnesota Music Month activities at thecurrent.org and on social media with the #mnmusicmonth hashtag.